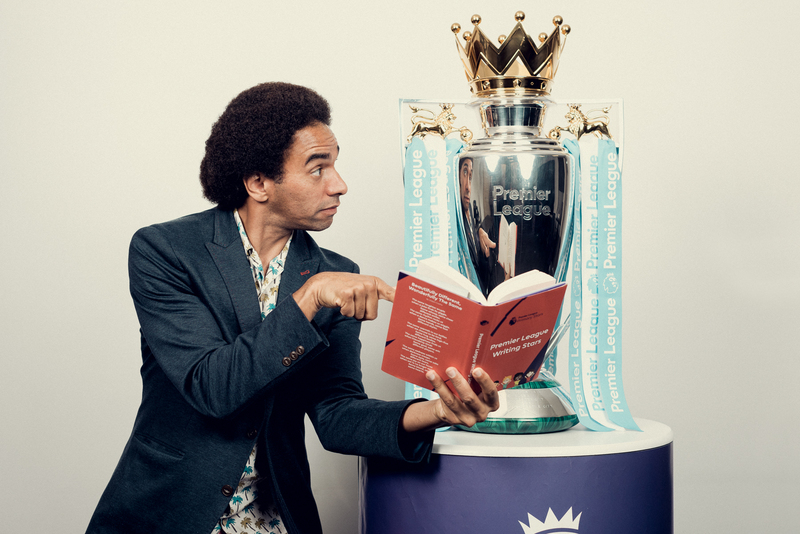 This pack, developed in partnership with the National Literacy Trust, uses the specially written poem Beautifully different, Wonderfully the same by Joseph Coelho to help your pupils learn about diversity through poetry and help them write their own poem to enter the Premier League Writing Stars Competition. This pack is also available in the Welsh language. read aloud what they have written. Watch a reading of the poem Beautifully different, Wonderfully the same written specially for this competition by Joseph Coelho. 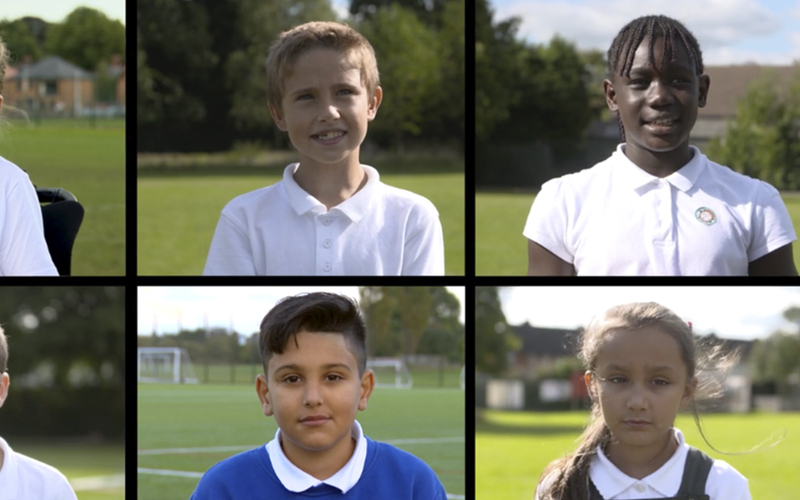 This film is from the PSHE pack Diversity and introduces the concept of diversity. Our characters explore what the term means in different contexts, and why diversity is important. A short starter activity to get pupils thinking about celebrating similarities and differences. 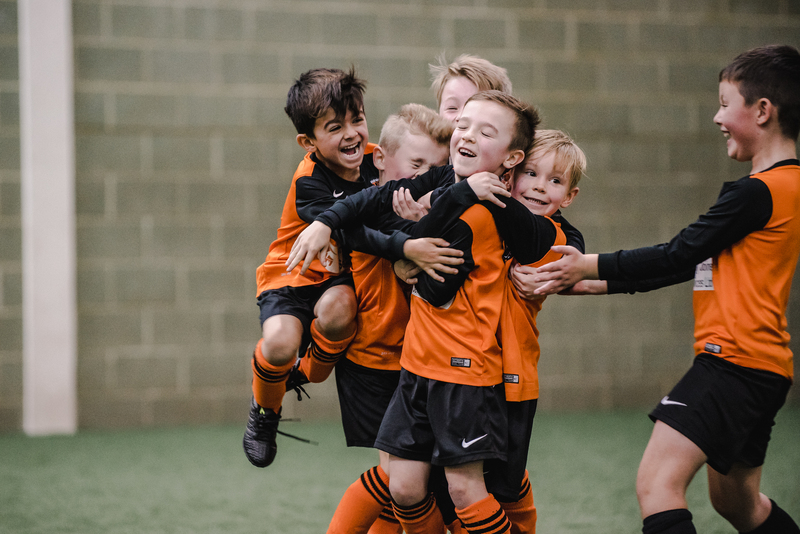 Show this film during the starter activity to help get pupils thinking about creative ways of expressing celebration. 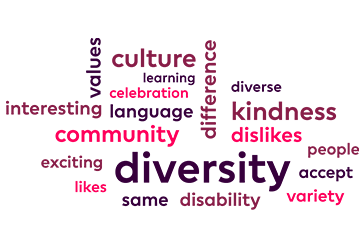 This activity prompts pupils to think about what diversity means to them, creating a word bank and building this into poems to enter into the competition. 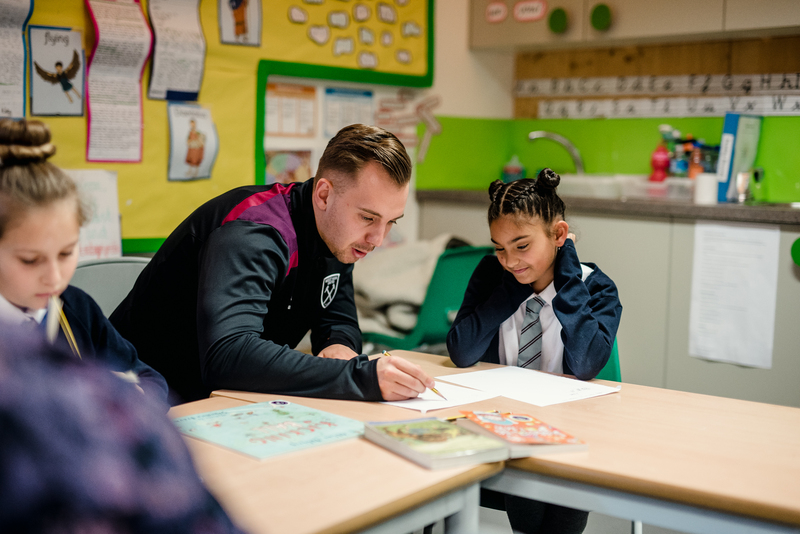 Don't forget to download the pupil entry activity sheets and Class entry form (if you want to submit your entries by post) from the Supporting documents box on the right. Before submitting their final entries to the competition, pupils peer-assess each other's poems in this "two stars and a wish" feedback activity.